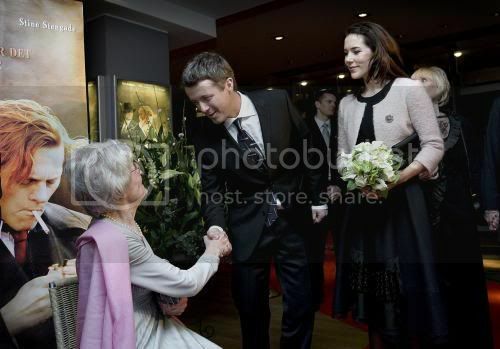 Last Tuesday evening (March 25) Crown Prince Frederik and Crown Princess Mary attended the gala premiere of the World War II Danish resistance movie Flammen og Citronen (The Flame and The Lemon) set in Copenhagen in 1944. The movie is based on the real story of the two resistence fighters of the title. 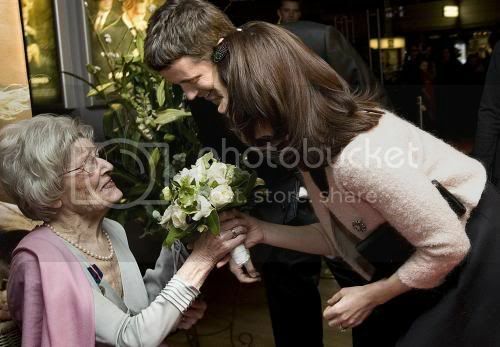 Ninety six-year-old Elisabeth Bomhoff, who presented flowers to Mary, was a member of the Danish resistance movement during the war. She was giving refuge to 'The Flame' in his last days. It was in her house that he was hiding when the Gestapo arrived one day and surrounded the house. The Flame took a cyanide capsule before they could capture him. 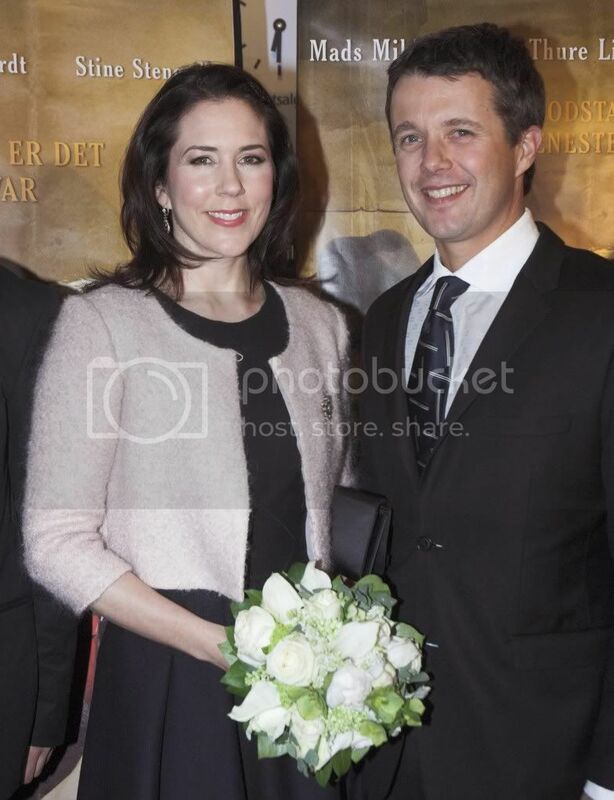 Crown Princess Mary and Crown Prince Frederik were...invited to the Imperial Biografen [cinema] as guests of honour at the gala opening night of Ole Christian Madsen's new film Flammen & Citronen...The head of court (Chamberlain) for the Crown Prince and Princess Per Thornit and his wife Ulla Thornit [also attended]. 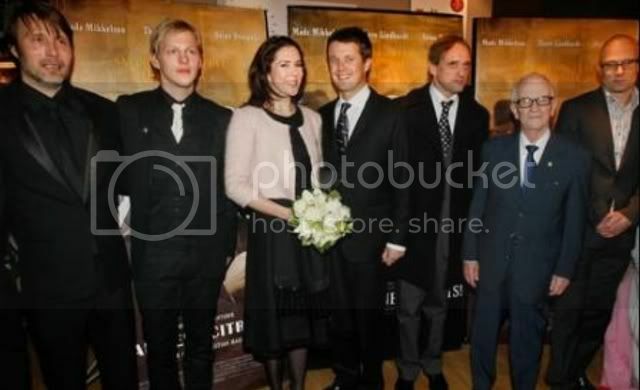 The royals ...met with the director Ole Christian Madsen, the actors Mads Mikkelsen, Thure Lindhardt, Stine Stengade and Peter Mygind as well as producer Lars Bredo Rahbek. They also had the opportunity to meet Elisabeth Bomhoff (the 96-year-old who harboured the Flame in her basement), who was accompanied by Peter Øvig Knudsen and Gunnar Dyrberg (one a member of the resistance and the other a "colleague" of the Flame). 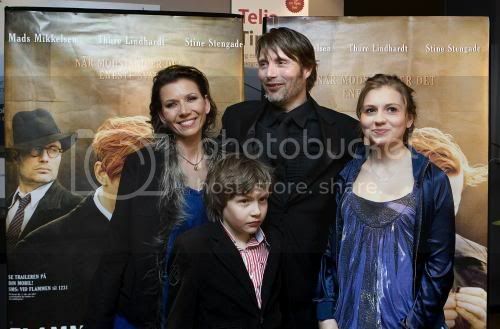 The movie: While the Danish population hopes for the war's end, the resistance members Bent Faurschou-Hviid (23), known as the Flame (Thure Lindhartd) and Jørgen Haagen Schmith (33), known as the Lemon (Mads Mikkelsen), hid at great risk as part of the Holger Danske group. The fearless and uncompromising Flame is a committed anti-fascist and dreams about the day when the whole group can operate in the open and go on an armed counter attack on the occupying power, Germany. The more sensitive Father and family man, The Lemon, has so far mainly acted as a driver for The Flame, but is now more deeply drawn into the group's work. Copenhagen, 1944. Denmark is occupied by Nazi Germany. Flame and Citron are two legendary resistance fighters charged with liquidating Danish informers. By order of their commander, they now consent to kill Germans as well. But when Flame is asked to execute his girlfriend Ketty, an enigmatic Stockholm courier, he questions his orders, wondering who Ketty really is. In the struggle for freedom all zones appear grey, and it becomes increasingly unclear who is friend and who is foe. Based on true events. The Queen, the Prince Consort, Crown Prince Frederik and Crown Princess Mary attended the Easter church services on successive cold days at Århus Cathedral last Sunday and again on Easter Monday. The photos here are from Easter Monday. The Royal Family attended Easter services on both days and on Easter Sunday Mary joined the Queen at the end of the service in taking communion. The couples and Prince Cristian and Princess Isabella spent Easter at Marselisborg near Århus. 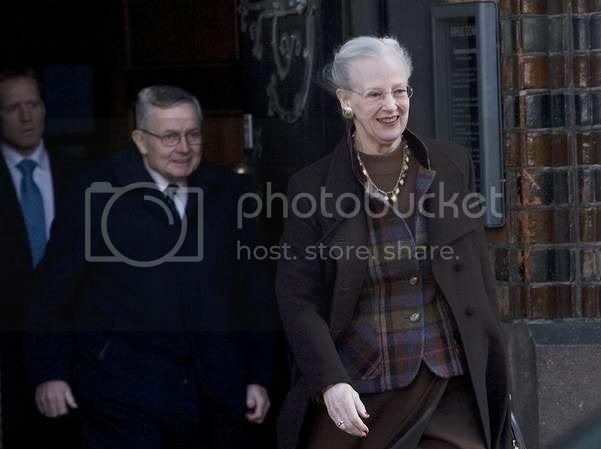 After the two hour service on Easter Monday, Prince Henrik drove back to Marselisborg Palace with Frederik and Mary. The Queen emerged shortly afterwards with family friend Reverend Peter Parkov. Prince Joachim was not present. The Easter service was a farewell for Reverend Christian Thodberg, who has been the Royal Family's confessor for 33 years. Bishop Erik Norman Svendsen, the bishop of Copenhagen, who officiated at the wedding of Frederik and Mary and at the christenings of Christian and Isabella, is to take over the position of Royal Confessor. Added: there has been some confusion about who did what and when at Easter because there have been few photos or reports. The Royal Family attended church on both Easter Sunday and Easter Monday. 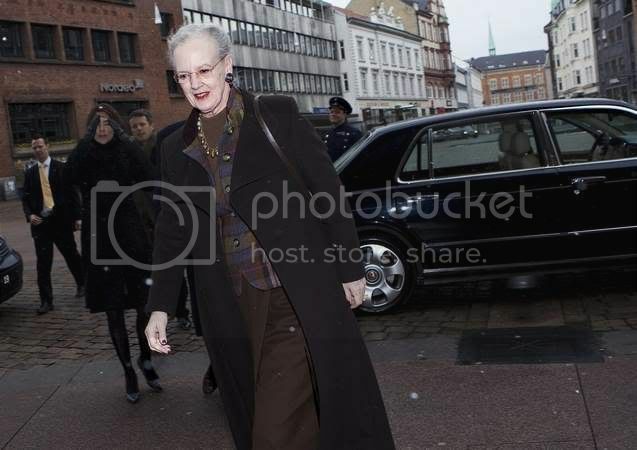 On Easter Sunday Queen Margrethe and Crown Princess Mary left the service together after taking communion. The Easter Monday service was no doubt a special service to mark the end of Reverend Christian Thodberg's service at the cathedral and also marked the end of his 33 years as the Royal Confessor. 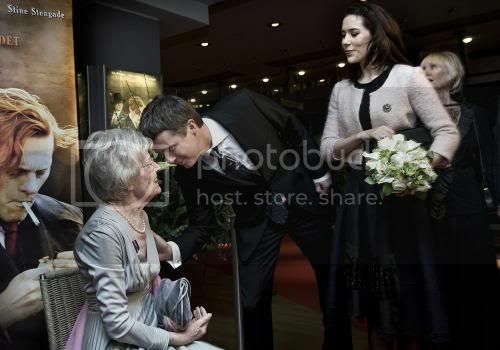 This evening Crown Princess Mary attended the gala performance of the Royal Mayestaits Acteurs at the Culture House, on Islands Brygge (Amager) in Copenhagen. During the break between Act 1 and Act 2, Crown Princess Mary was presented with a red and gold ribbon representing membership of Kongelig Mayestaits Acteurs by the president of the society, after her acting debut in a sketch in which she appeared as a pop-up angel. Mary had to pass a test to be admitted (when the society was named by Christian X). The company is an established student revue society common in many universities, in this case, the Faculty of Humanities at the University of Copenhagen. The student revue is done annually by the Kongelig Mayestaits Acteurs society which has its roots going back to 19th century student comedies. There are behind-the-scenes semi-professionals who help with the productions each year which feature the talents of current students, some of whom end up following careers in drama. But like any student revue, the aim is to have that special mix of ambition and fun peculiar to young students who can have an amusing take on society and current events. The group has quite a history, which began with an invitation to do a play for Frederik IV (reigned 1699-1730 and the builder of Fredensborg Palace, among other things). They went on to do Danish-language performances from 1722 and continued to do regular plays and student comedies from 1820 to the present. The name of the society is more recent however, it comes from Christian X (Queen Margrethe's grandfather), when he was present at the revue on January 14th 1924. He declared the "Acteurs and Actricer" of 1722 were 'promoted' to "Kongelig Mayestaits Acteurs", or Royal Majestical Actors (a difficult one to translate literally because of the tongue-in-cheek humour). Christian X pronounced he would always remember the unforgettable evening with pleasure and that very day when the student actors were given their unusual appointment. 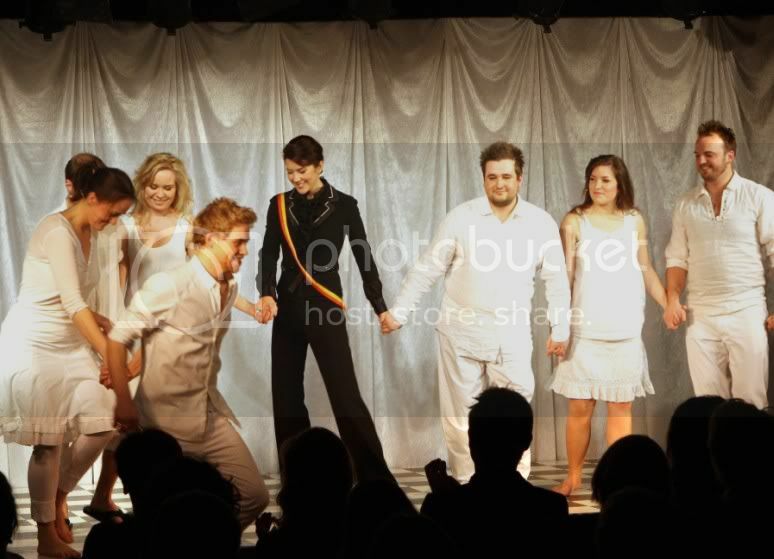 Crown Princess Mary performed on Saturday in this year's student revue. 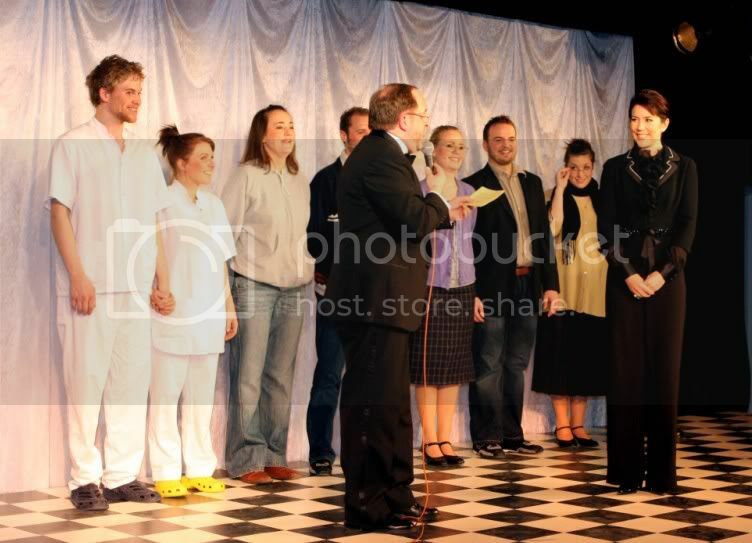 But first, Mary had to do as tradition dictates and go on stage herself to be admitted as an honorary member of the Kongelig Mayestaits Acteurs, by delivering a couple of lines. In the sketch Crown Princess Mary was in a dialogue with student actor Janni Nielsen. Crown Princess Mary: "We just got the result of a text message vote among the audience, by the way." Janni: "Oh! ... what was the result?" Crown Princess Mary: "There were 120 votes. One hundred were blank and 20 said "don't know". In the break between intermission Mary was formally admitted to the society in a small ceremony with the president of Student Revues, Søren Thorborg, presenting Mary with the revue's ribbon. 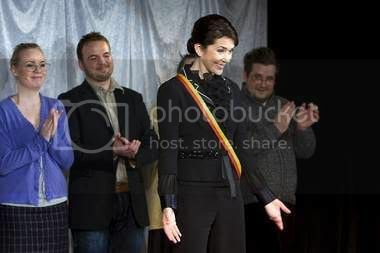 Several royals before Mary have also previously stood on the stage and received the revue's ribbon. 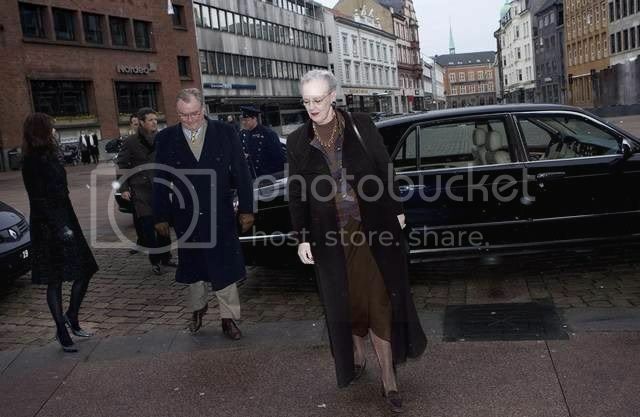 In 1977 Queen Margrethe became a member in this way when she performed with the song "Flade Jensen from Fladen Strand". Also Crown Prince Frederik and Prince Joachim have had the pleasure of standing on the stage - both were admitted to the society on the same evening in 1990. In 1997 there was a visit by the then Princess Alexandra who took part with the line ..."This is Alex!" 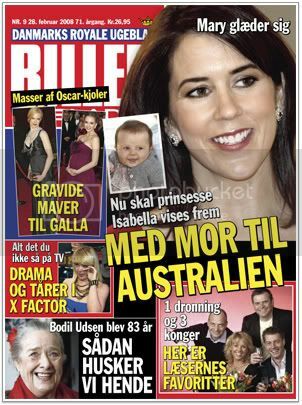 Crown Princess Mary performed yesterday in this year's student revue "Me first - I eat student breads too." And that was what she did to become a member of Kongelig Mayestaits Acteurs who do an annual student revue. A precondition of admission is to take part in the revue and say a couple of lines. The Crown Princess saw other numbers (sketches) apart from her own but it was Mary who decided which sketch she would be in. Her choice fell on the sketch "Jeg ved det" in which Mary replaced one of the revue's female actors and popped her head up in an angel mask familiar from Tivoli and said two lines. In the break [between acts] Mary was formally appointed in a small ceremony where she got a ribbon after answering two questions. Mary had the whole thing by the teeth. It was Christian X who gave the name the society of name "Kongelig Mayestaits Acteurs" in 1924. 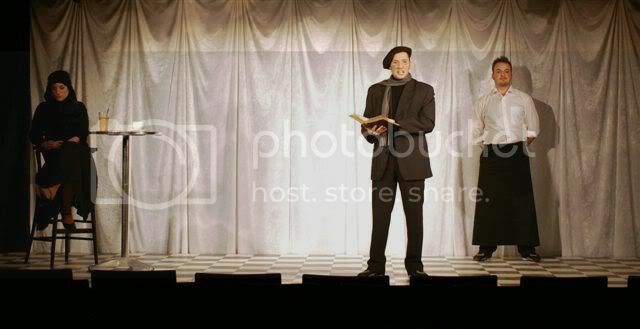 Mary also knew that theatre manager Jonathan Spang had his début in the student revue in 1998. 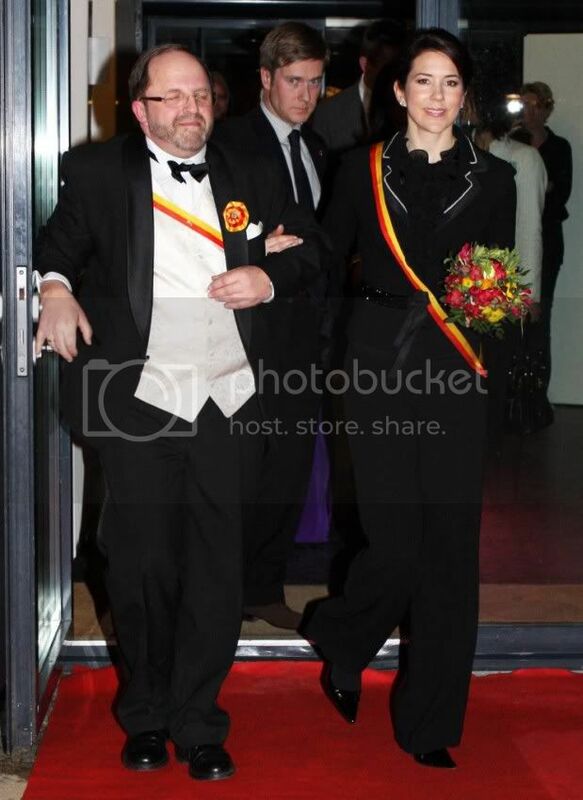 Crown Princess Mary is the newest one of the royal family's adult members who have performed in the student revue. Queen Margrethe became a member in 1977 when she performed with the song Flade Jensen from Fladen Strand. Frederik didn't see Mary's début on the stage. She had chosen to go on the stage with her friend and lady-in-waiting [Caroline Heering] in the audience. 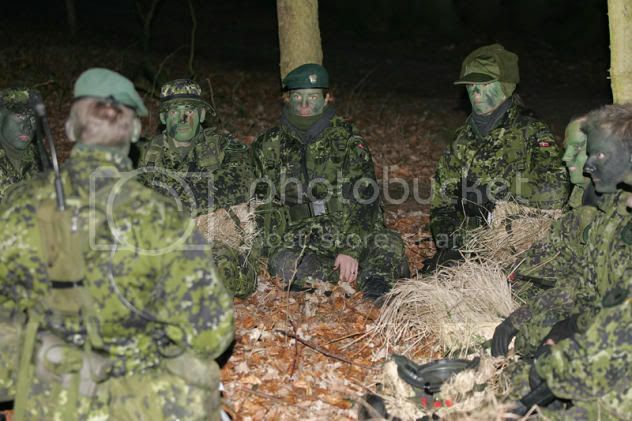 It has been reported this week that Crown Princess Mary, and also Caroline Heering who accompanied her, have completed basic training in the Danish Home Guard. Yesterday it was announced on the Crown Prince Couples' website that from March 9-11 the Crown Princess had completed the last part of her training in recent days. The Danish Home Guard was established in 1949 and originally mostly comprised former resistance movement members in reaction to the occupation of Denmark by Germany in World War II (1940 to 1945). There are four Home Guard branches with 56,000 volunteers open to both men and women aged over 18. 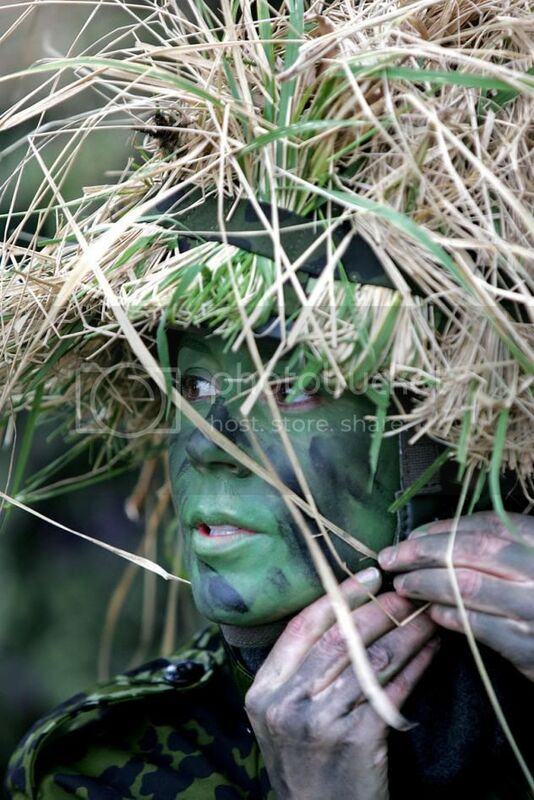 Currently there are proposals for restructure and re-orientation of the activities of the Home Guard to fit new national needs and circumstances. The Home Guard training included learning how to handle a weapon, sleeping outdoors in a bivouac and assisting the police in search and rescue operations, plus first aid and shooting skills. 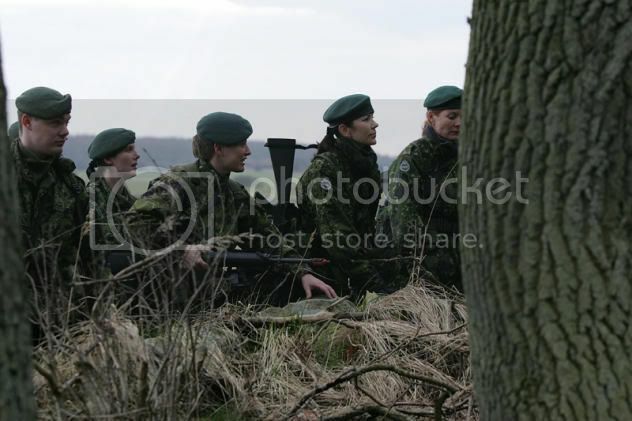 A part of the training has taken place at the Home Guard's education centre at Christiansminde near Jægerspris. Queen Margrethe was also trained in the Home Guard, where she became a major in the then named Women's Air Corps. 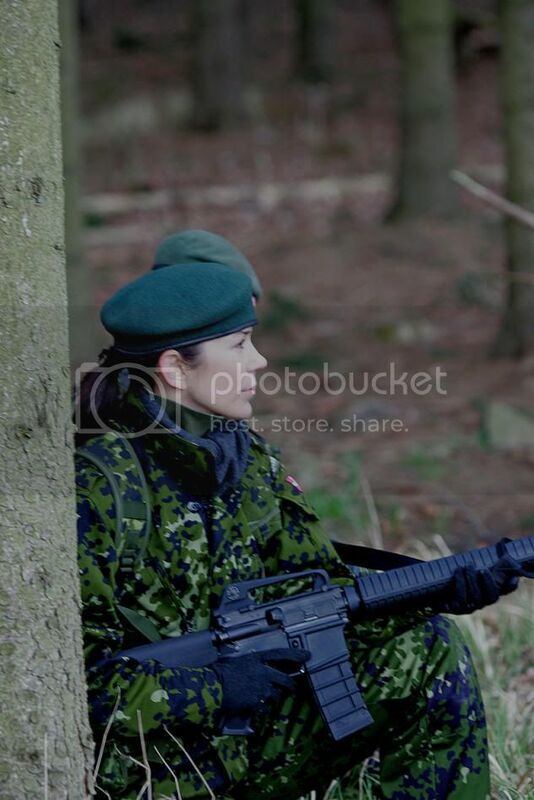 Since there was some comment on Mary's Danish military training in Australia when she began with the Home Guard in January, some context is in order. This volunteer service is comparable to volunteer emergency services in Australia, although the origin of the Home Guard comes with a different history, which reaches back to the home defence of Denmark during World War II. For this reason it has military aspects to it, which are not familiar for this kind of volunteer service in Australia. There is a very strong culture of volunteerism in Australia with one of the highest rates of participation per head of population in the world. As a teenager Mary got her volunteer stripes as a surf lifesaver on one of the southern-most beaches in Australia, for which she needed a Bronze Medallion awarded by Surf Lifesaving Australia (generally attained at 14 years of age). The standard volunteer activities in Australia which complement the professional services include surf lifesaving, bush fire fighting and emergency services (helping with storm damage, floods, fires, accidents). There are other kinds of volunteer services based in the community too, such as helping the disabled and disadvantaged, the elderly, conservation projects and so on. 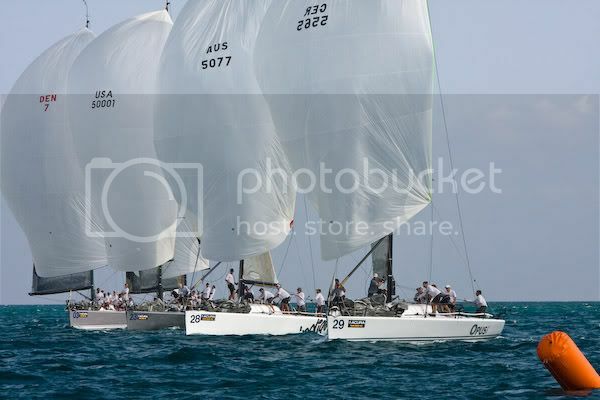 Various media sources in Denmark are reporting that Frederik lost his wedding ring during a coral reef dive in Key West, Florida, while there for a Farr 40 regatta last January. It was invaluable not only because it was his wedding ring, but also because it was made from the first nugget of gold mined in Greenland. Frederik is said to have offered a 'reward' of a trip to Copenhagen and Fredensborg for the diver who finds it. The tour guide has suggested it has been eaten by a barracuda as it seems they like shiny things. He expects the ring is only likely to appear on a dinner plate! During a sea dive trip in the US Crown Prince Frederik has lost his wedding ring. The gold originates from the very first gold extracted by the Nalnuaq-mine in south Greenland. 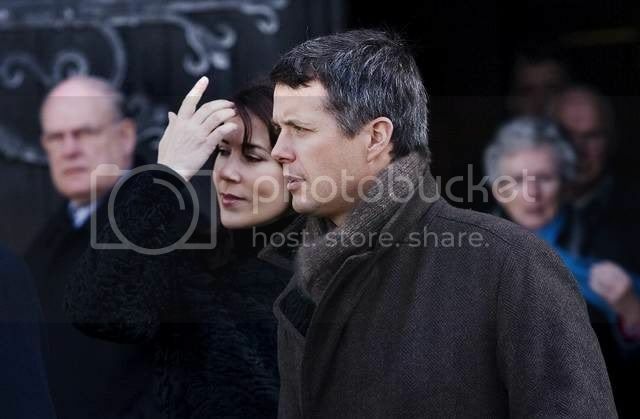 Crown Prince Frederik's wedding ring lies at the bottom of the sea off the North American coast, Se og Hør reports. The ring is somewhat priceless since it's made from the first gold ever extracted from the Nalnuaq mine in Nanortalik in Sydgrønland. 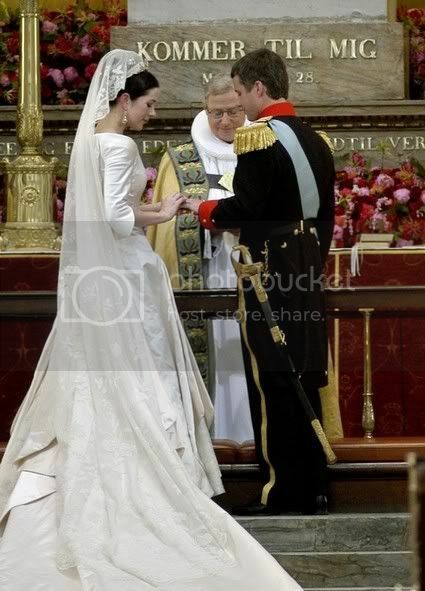 It was personally delivered by the Greenlandic government member Jørgen Wæver Johansen to jeweller Flemming Hertz in Copenhagen and is the same as the ring created for Mary which Frederik put on Mary's finger in the Church of Our Lady on May 14th 2004. The ring was lost in Florida during Frederik's trip for a regatta in January when he went diving at coral reefs in Key West. Down below at the bottom of the sea he realised that the ring had fallen off his finger. Captain's Corner Dive Center - the dive company Frederik used. 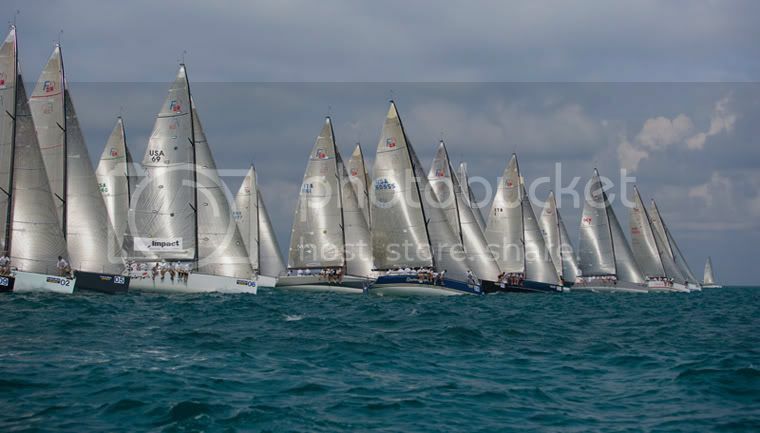 Crown Prince Frederik was in Miami, Florida, last week (Thursday March 6 to last Sunday March 9) to participate in one of the scheduled Farr 40 competitions in the run up to this year's World Championship, to be held early this year in Miami in April. 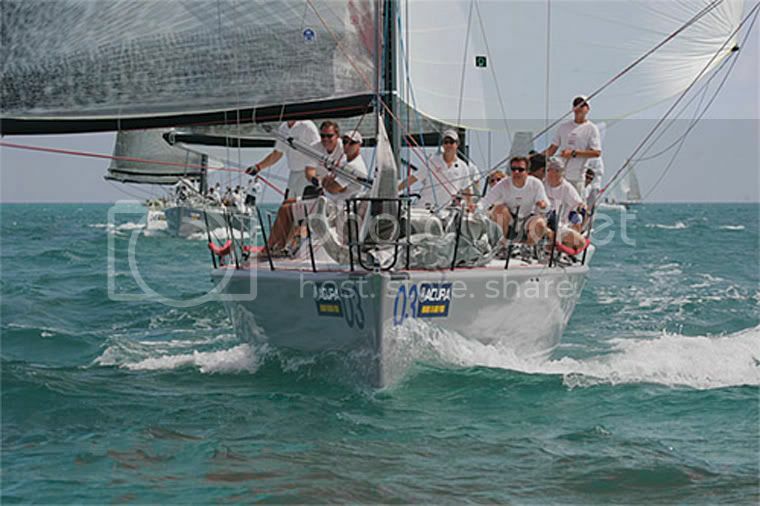 For the 2008 Acura West Miami Grand Prix, Jim Richardson led Barking Mad (Newport, R.I.) to victory over a series of 10 races over four days among 28 competitors. 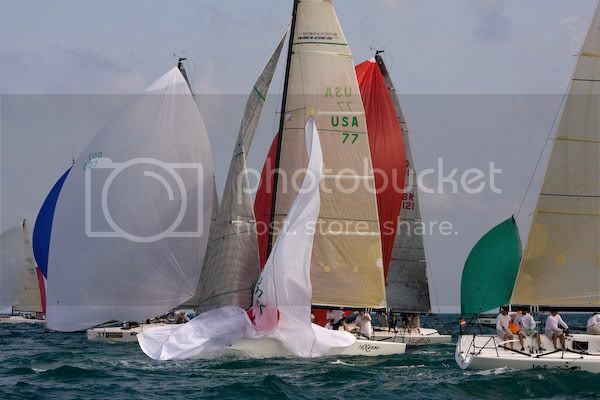 Barking Mad had to work right to the end to maintain the lead, clawing back from 25th to 17th in the last race to get a four-point victory over Vincenzo Onorato in Mascalzone Latino (Italy) with Warpath (father and son Fred and Steve Howe, San Diego) in third place. 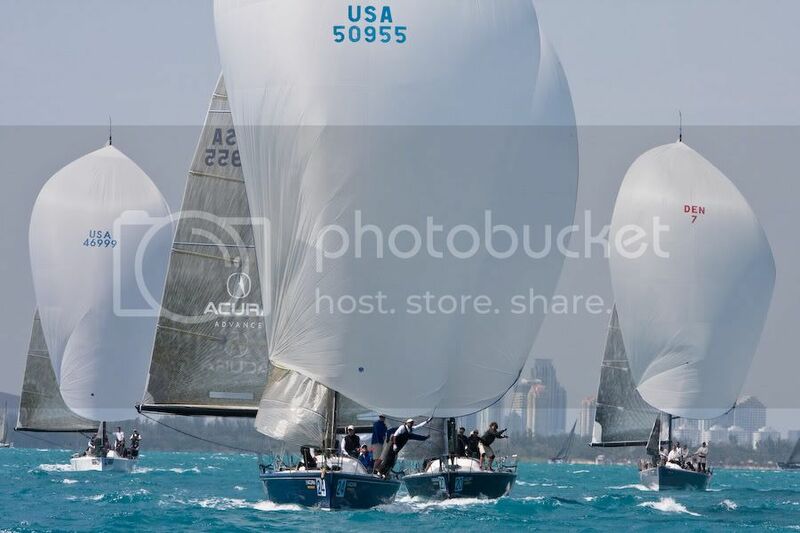 Jim Richrdson is in a good position for the World Championship in Miami in mid-April after his win, and will be a worthy challenger to Vincent Onorato who is world champion from the past two World Championships. 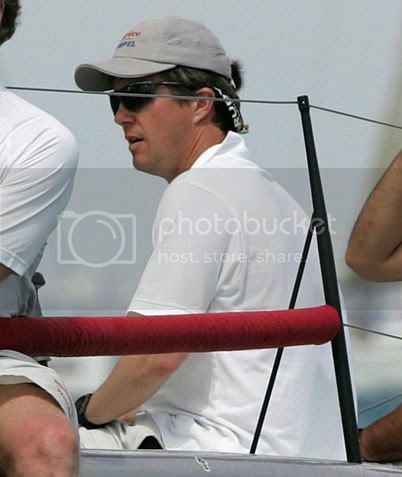 Crown Prince Frederik's boat Nanoq finished the regatta in 11th spot.